Thinking about a career change? If you’re looking to transition into a trade that allows you to be your own boss, help others, and work with your hands, you may want to consider becoming an electrician. Here’s more about the benefits of this occupation. In comparison to jobs like roofing contractors and plumbers, electricians are some of the highest paid professionals in the trade industry. As you build more experience, you can also raise your rates, so there is room to grow your income. Because the training to become an electrician is affordable, you also don’t have to worry about paying back a ton of student debt. One benefit of being an electrician is that you can work independently and set your own schedule. You can also decide when to go on vacation and which areas you wish to offer your services. There will always be a need for electricians, as electrical systems serve a critical role in both residential and commercial industries. You can also continue to grow in your field, which opens up other exciting career opportunities, such as electrical engineering and contract managers. 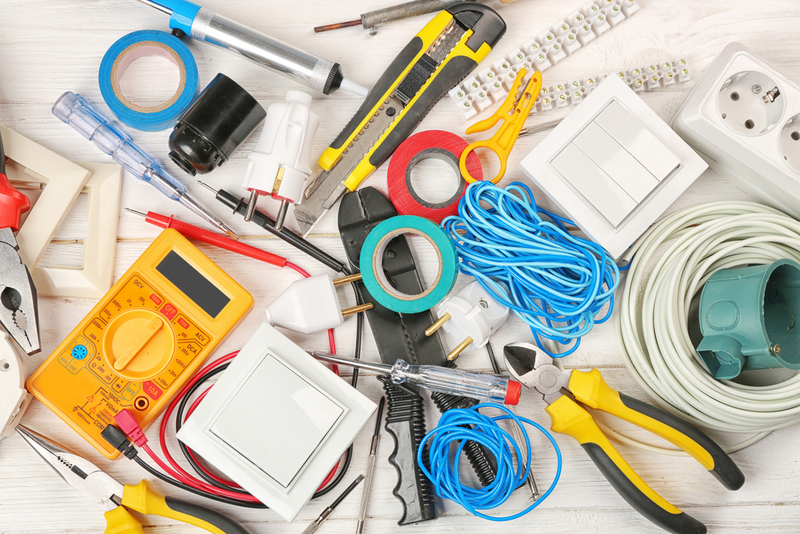 To achieve success as an electrician, the first step is to attend an accredited trade school. Berk Trade and Business School in Long Island City, NY, offers reputable programs in a variety of trades including electrical, automotive, and plumbing. Founded in 1940, the trade school features small class sizes, hands-on training, and job assistance following graduation. They also offer financial aid to students who need assistance with tuition. Call (718) 729-0909 to speak with a representative about admission or visit their website for more information about their programs.